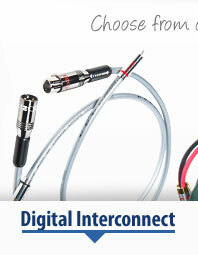 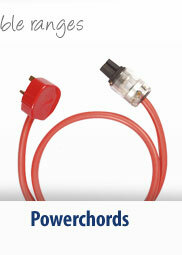 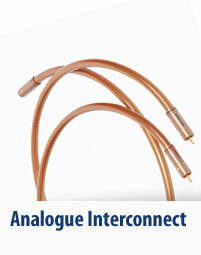 Each Ecosse interconnect - analogue and digital - offers a genuine improvement on its predecessor. 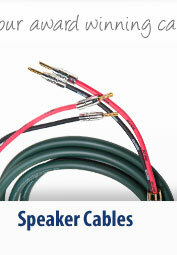 With each cable upgrade 'noise' is progressively reduced and dynamic range increased, which improves the overall performance of your system in terms of sound stage, clarity, detail, focus, high and low frequency extension - bringing you ever closer to the music as the artist who performed it intended it to be heard. 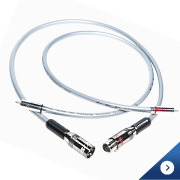 With digital cables, there are three things that are paramount: proper impedance, proper cable termination, and wide bandwidth. 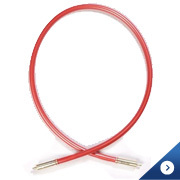 If the connector is NOT a perfect 75-ohm, 110 ohm, or whatever, it will cause minor reflections in the cable, which results in 'jitter'. 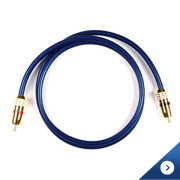 Coaxial cable is the preferred option for connecting 'transport' to DAC, or between Blu Ray/DVD player and digital amp/receiver for AC3/DTS signal transmission, using the S/PDIF 75 Ohm Sony / Philips Digital Interphase Format (hence SPDIF). 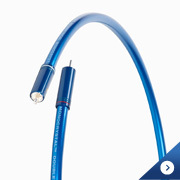 Alternatively, for convenience, use our high-performance fibre optic cables, where the signals are transmitted using visible light (red transmitting LED). 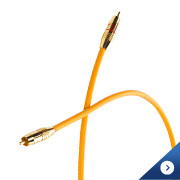 Fibre optic cable IS a good alternative for connecting satellite box to surround sound processor/receiver. 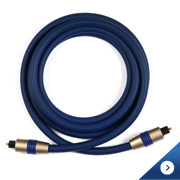 We offer the choice of four high quality, multi award-winning digital interconnects -different prices to suit your budget yet ensuring that whichever one you choose it will maximise the potential of your system whether they be less expensive hi-fi/home cinema set ups, mid-fi, or reference standard systems. 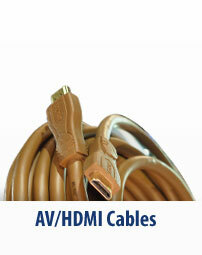 For our HDMI digital cable variants go here.